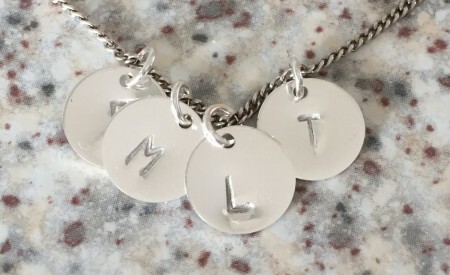 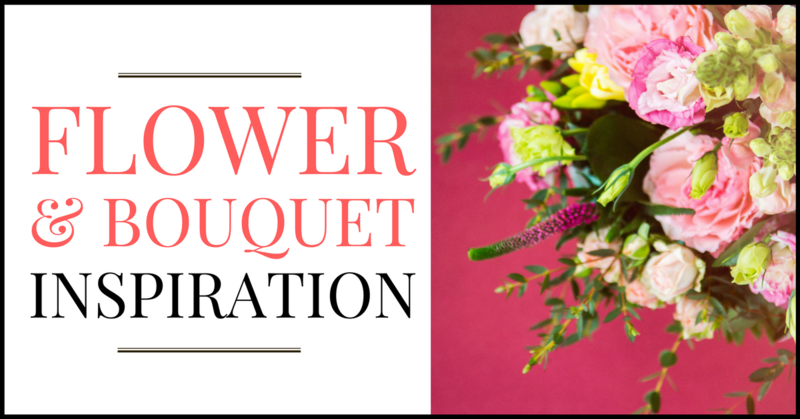 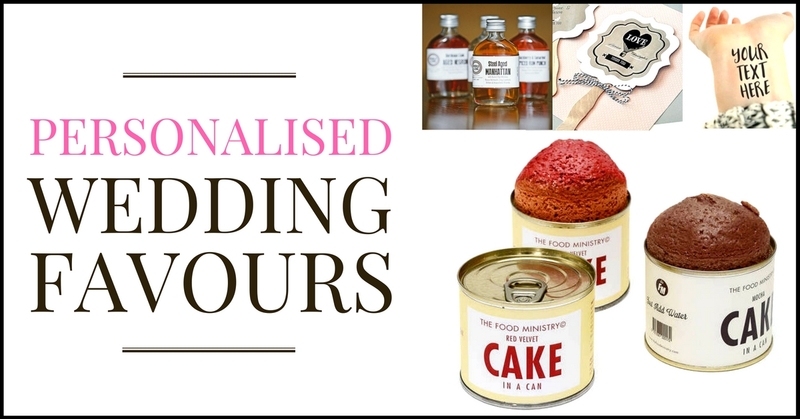 Calling all Brides, Grooms, Bridesmaids-to-be! 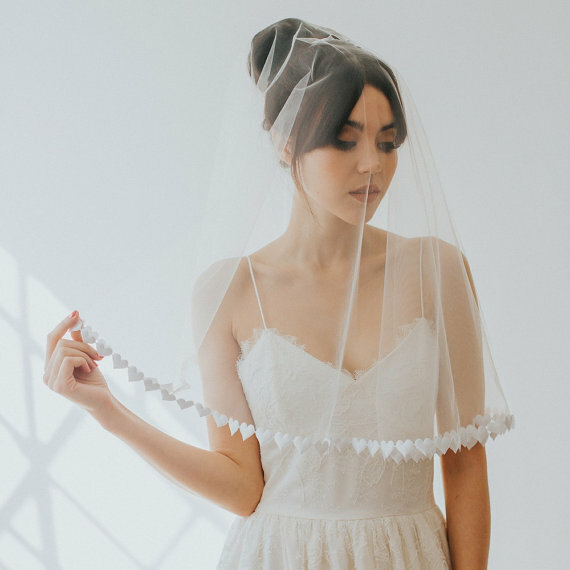 If you love Etsy as much as us, you’ll be super excited to know that they are hosting a very special, and very exciting bridal inspo popup at West Elm in London between 17th-19th of February. 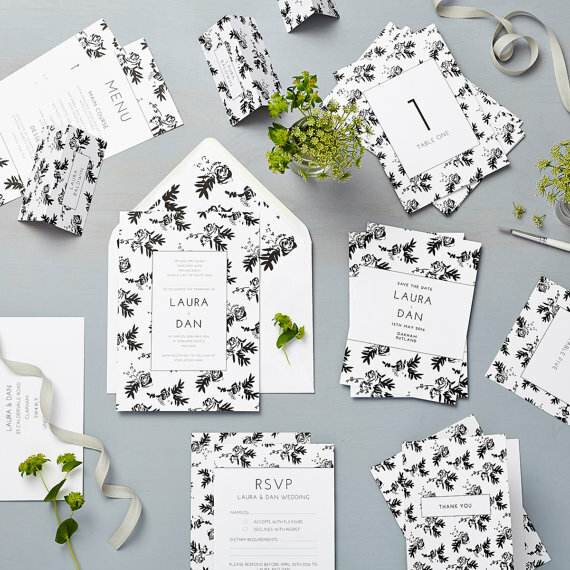 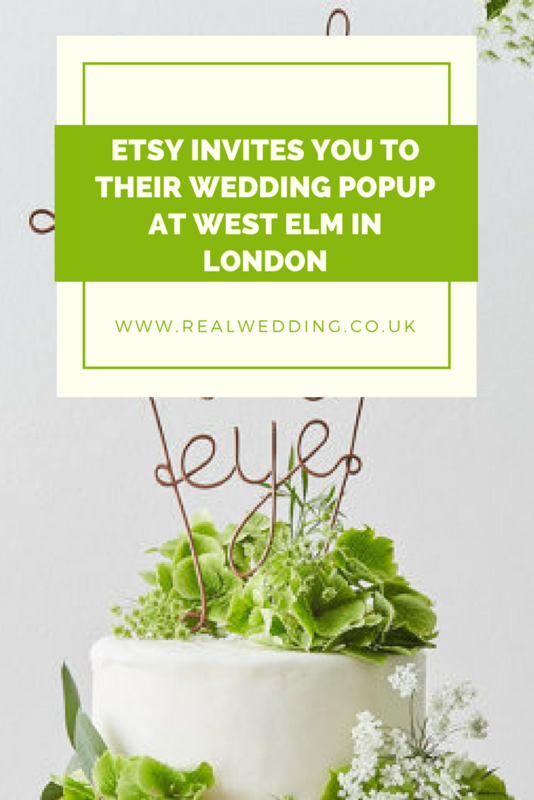 Taking place at West Elm’s flagship store in London, they’ll be showcasing some of the super skilled Etsy sellers from all over the UK and their incredible wedding wares at their pop-up marketplace. 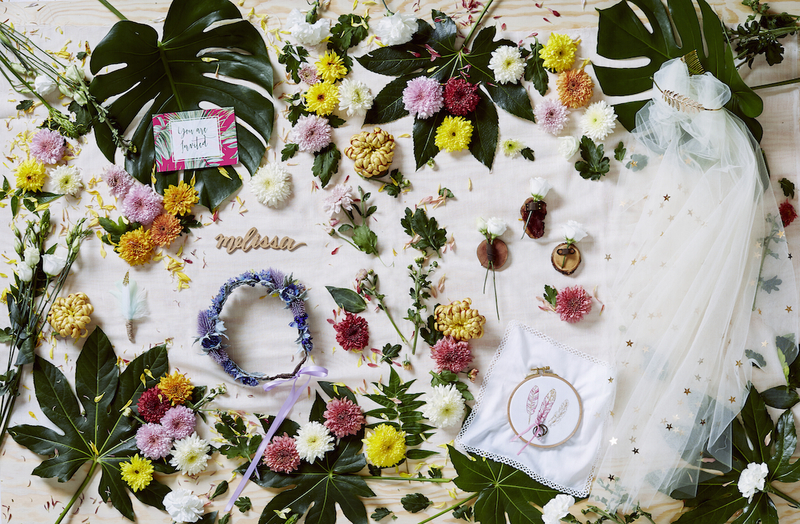 Get wedding inspiration from the super-skilled Etsy sellers! 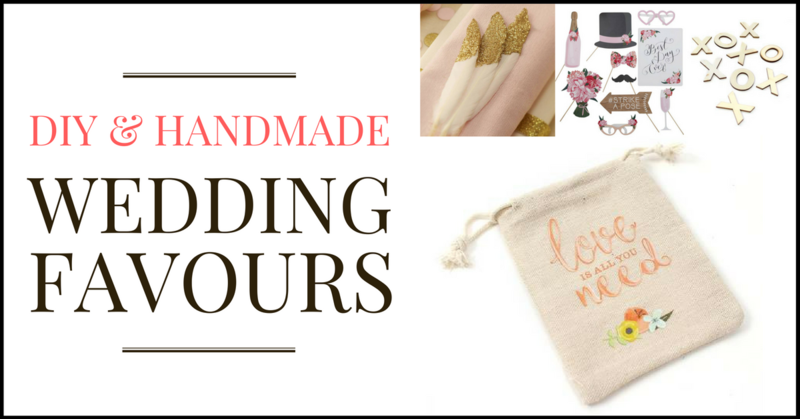 Take part in wedding inspired crafty workshops hosted by the talented makers! 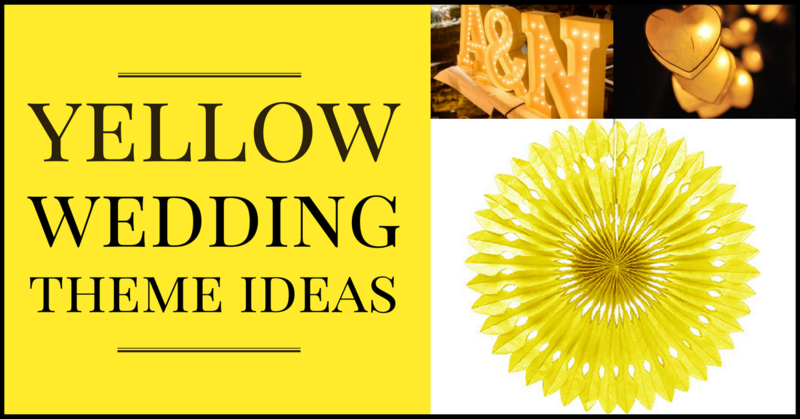 Buy the bits that will turn your wedding from drab to fab! 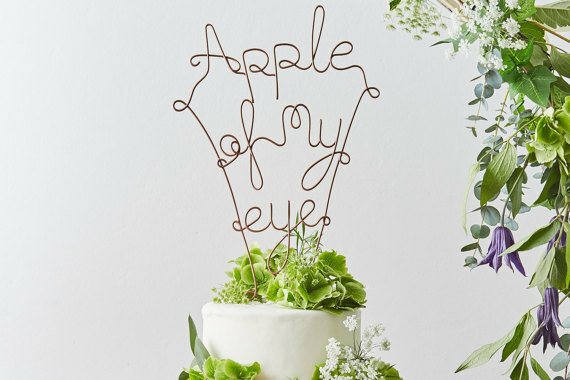 It’s basically the perfect excuse to swoon over all things wedding! 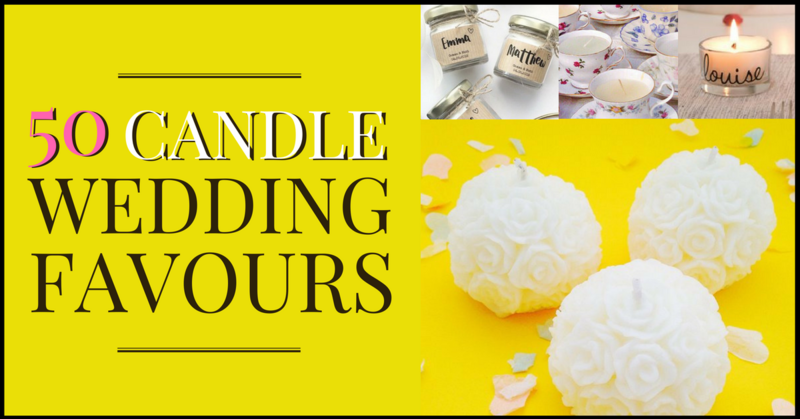 Here’s a snippet of the Etsy sellers who will be joining us over the weekend. 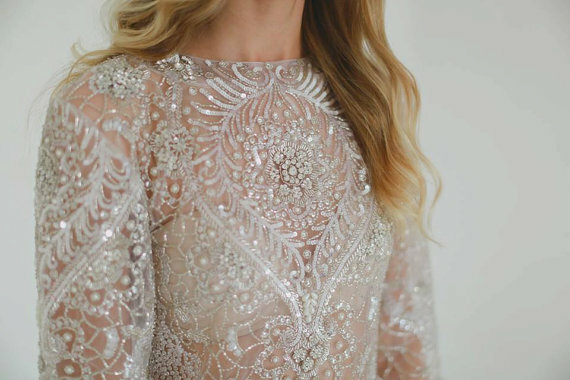 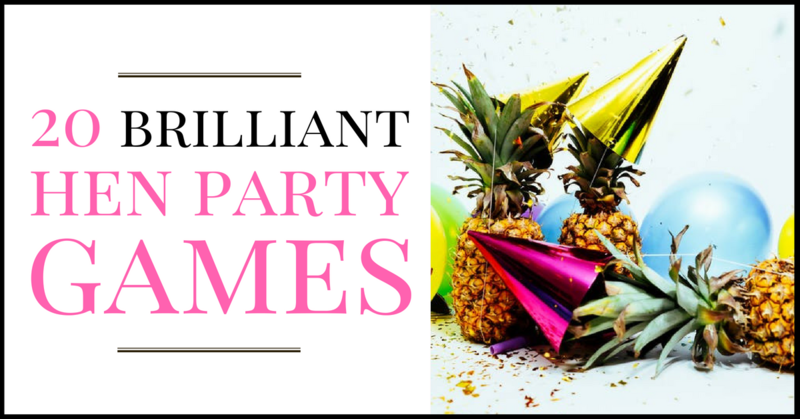 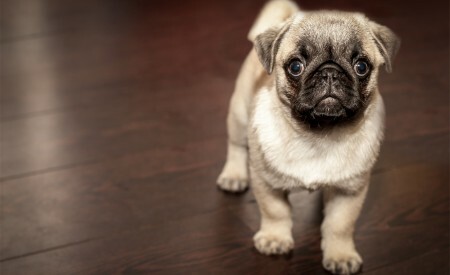 There is a style for everyone, whether that be rustic, modern or all that glitters! 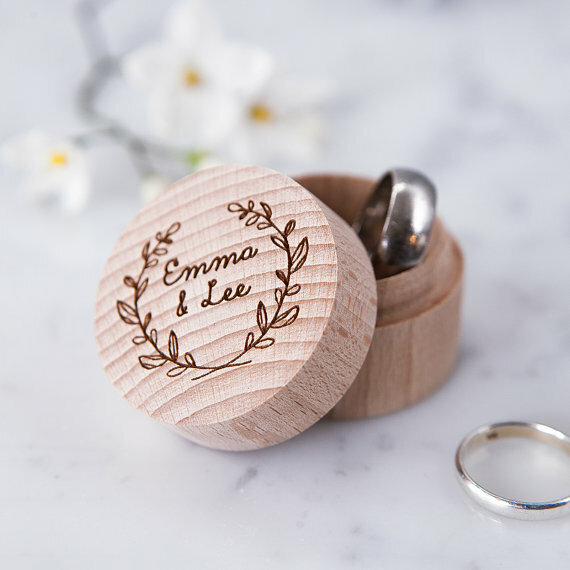 Let Etsy know at @EtsyUK if you and your bridesmaid crew will be popping along! 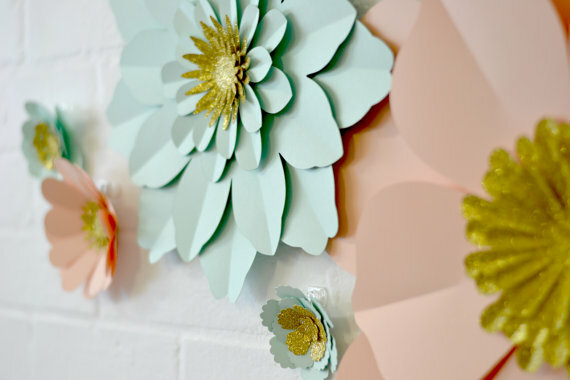 For all the latest workshop updates and sneaky peeks, keep your eyes peeled on #EtsyatWestElm. 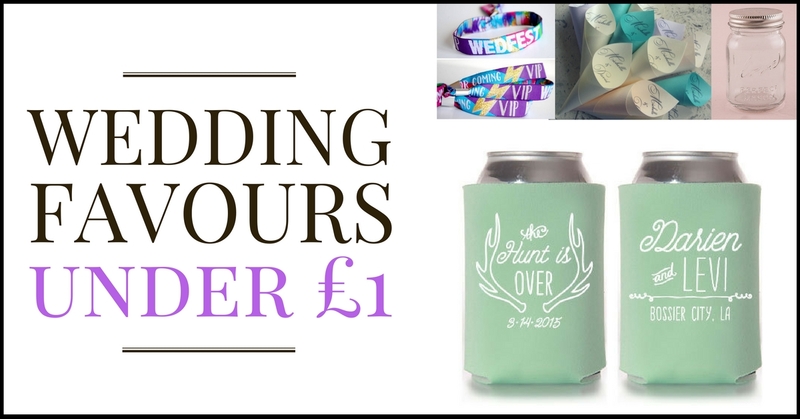 Happy wedding planning! 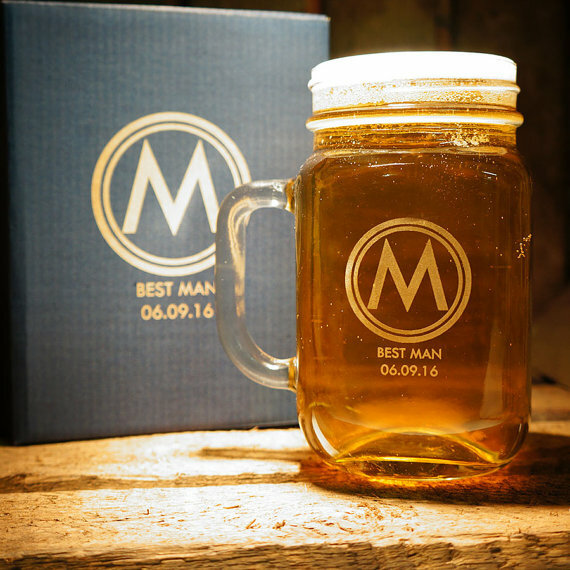 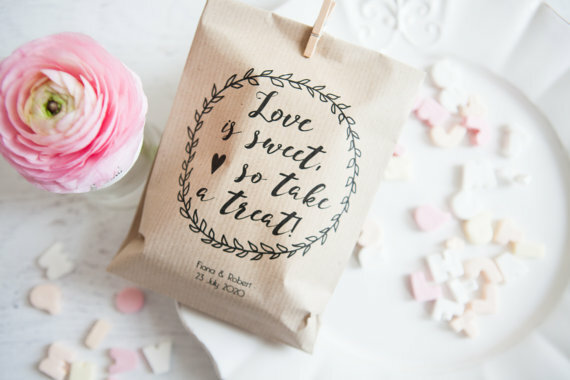 Next 100 Cheap Wedding Favour Ideas For Under £1 Each!